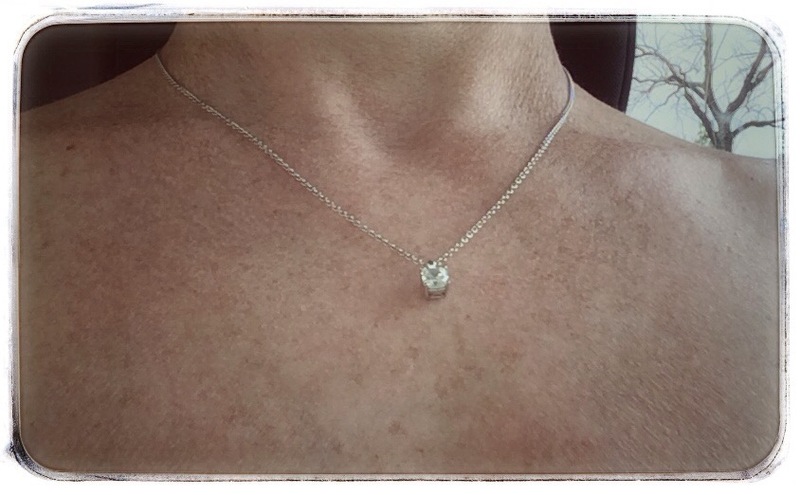 Lovely diamond…and neck and shoulders 🙂 He is blessed who gets to kiss that diamond there. thank you for the lovely words. there is no one who gets to kiss the diamond and it was a gift – from someone i lost – died – 3 years ago. Aww…I am so sorry for your loss. HUGS. I pray that the diamond, or the space where it lies, might be kissed tenderly soon.